Here are some practice tracks. Better late than never. 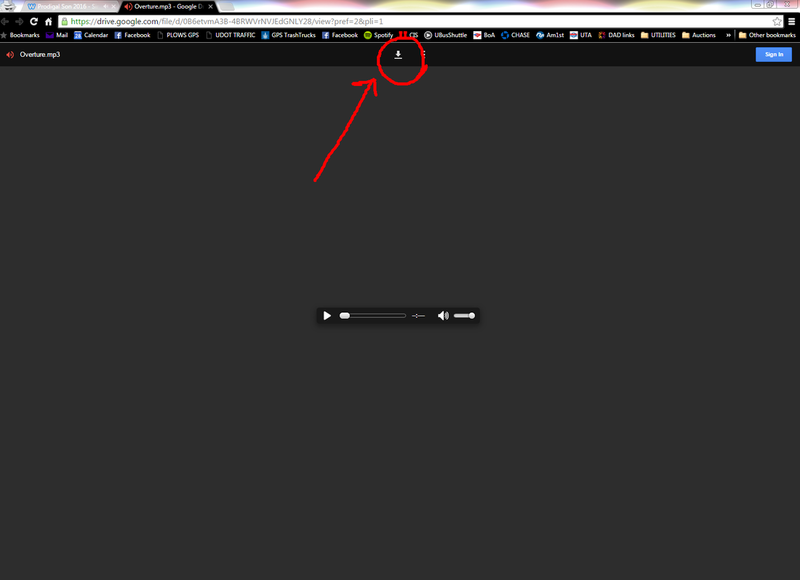 ﻿To download, click the icon (circled below) on the next page.